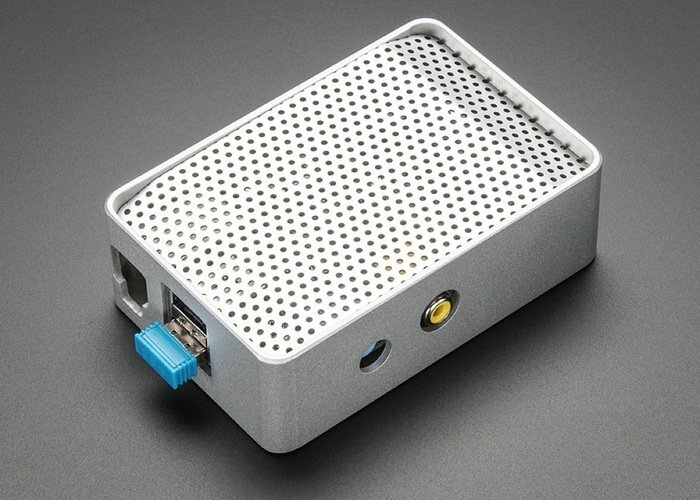 There are plenty of plastic cases available for the awesome Raspberry Pi mini PC, but if you are looking for something a little bit more rugged and stylish you might be interested in this Raspberry Pi aluminium case in the form of the uniPi case. The Raspberry Pi uniPi case has been designed by David Pazdan, who originally launched it on the Kickstarter crowd funding website to raise enough funds to make the jump from concept to production. “Like many other new owners of the amazing Raspberry Pi device, I went searching the internet for an affordable, rugged case that also looked great. The problem was that none of the cases I found were strong in all categories. The best you could find was an affordable case that looked great but wasn’t very durable…or a great looking durable case that cost more than the Raspberry Pi itself. I knew they’re had to be a better way…. 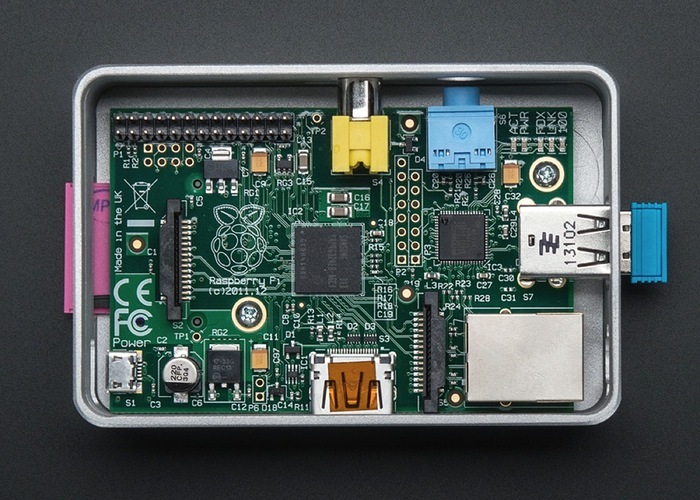 For more information on the new Raspberry Pi uniPi case jump over to the Pazdanllc website for details. You might also be interested in a new airbag smartphone case created by Honda we featured earlier this week.